Sneaking into SuperPhillip Central like a snake through the tall grass, our weekly segment of video game music favorites arrives in the early morning hours to start your week. This week we have music from Ace Combat 5: The Unsung War, Valkyrie Profile, and Dragon Quest V! If for some reason you feel the symptoms of VGM withdrawal while you wait for next week (symptoms include missing the VGM segment and missing the VGM segment again), check out our complete selection of VGM faves with our updated database. 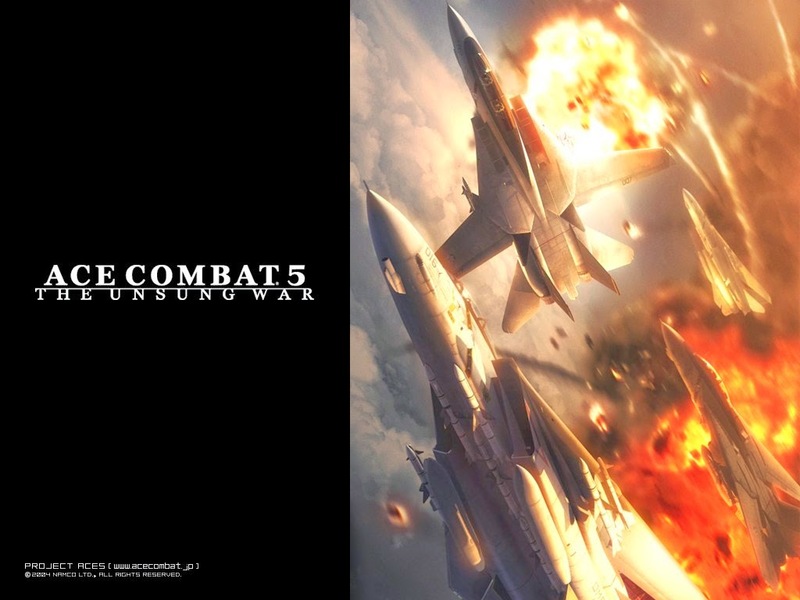 In North America alone, Ace Combat 5: The Unsung War met fantastic financial success, selling over 1 million units. That makes the fifth installment of the Ace Combat series one of the highest-selling entries in the franchise to this day. 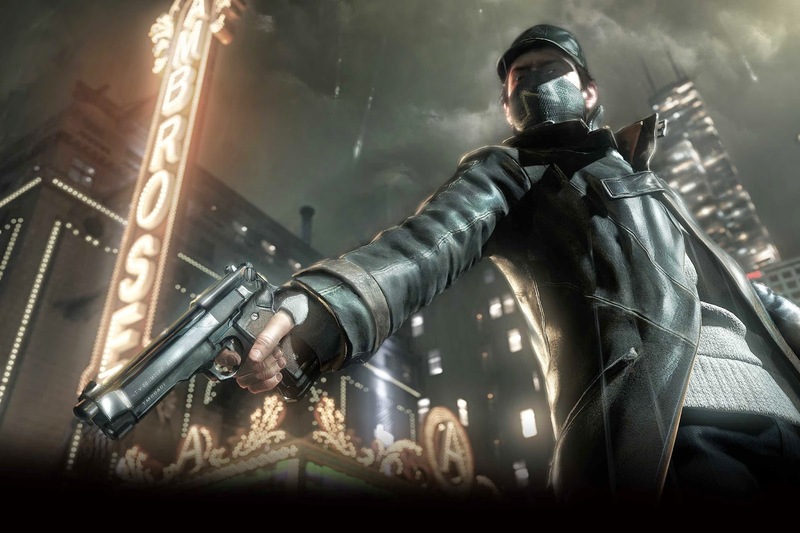 While most of the music within missions was orchestral, such as this piece, arcade mode featured a rock-centric set of songs. The battle theme of Valkyrie Profile, Fighting the Shadowy Gods gets the player pumped and primed for battle. 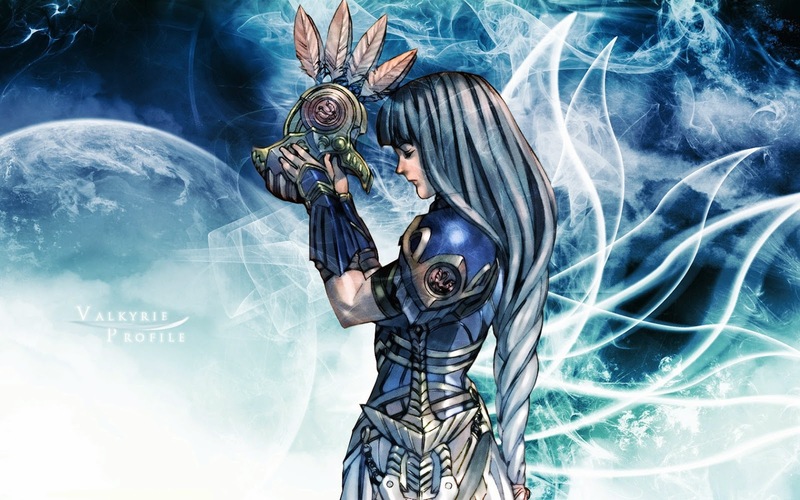 While we did very much enjoy what Motoi Sakuraba offered with his soundtrack for Valkyrie Profile, we're still rather fond of his Star Ocean: The Second Story tracks a bit more. Dragon Quest has never been as prominent of a franchise in the West compared to Final Fantasy. However, it's a different story in Japan. A fair amount of entries in the Dragon Quest series never made it over the Pacific. It wasn't until the remakes for the DS that IV, V, and VI were legally playable for RPG fans. 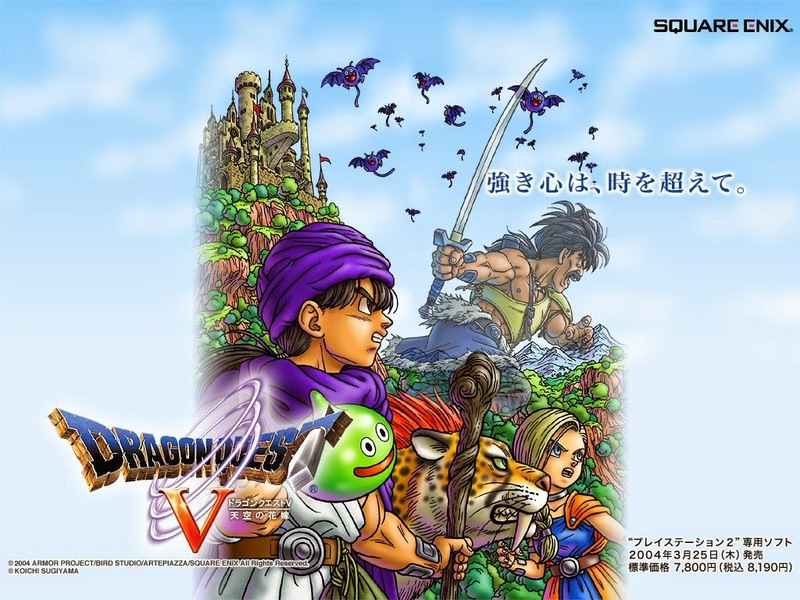 This selected composition from Dragon Quest V contains both the regular battle and boss themes. 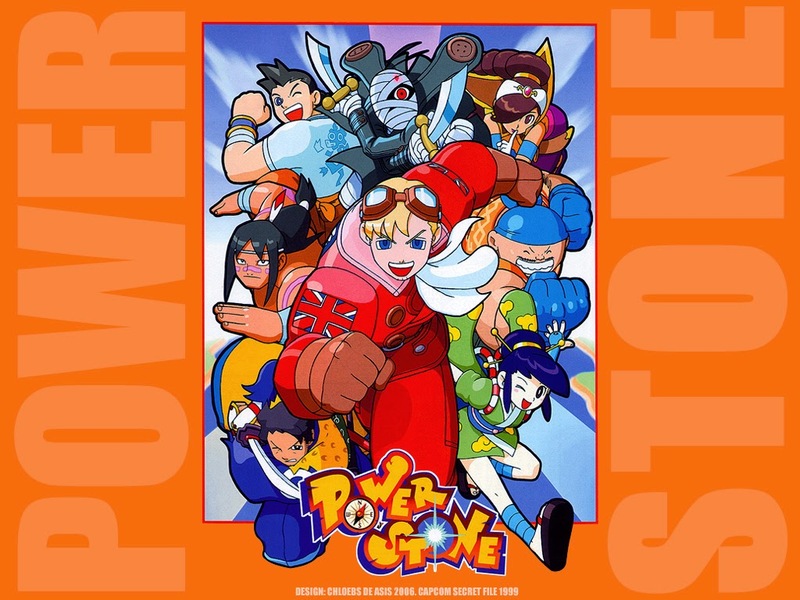 One of us on the staff recently got back into the SEGA Dreamcast cult-classic Power Stone, albeit on the PSP with the Power Stone Collection. Seeing as Capcom is now heavily focused on franchises like Resident Evil, Street Fighter, and Lost Planet, to name a few, we don't hold much hope to ever seeing Power Stone get placed in the public eye for a loooooong time, if ever. 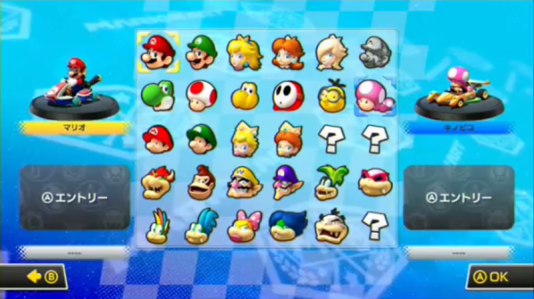 The New Super Mario Bros. series gets a lot of flak from gamers, particularly longtime Nintendo fans. Then again, a large portion of those people whine about everything anyhow. 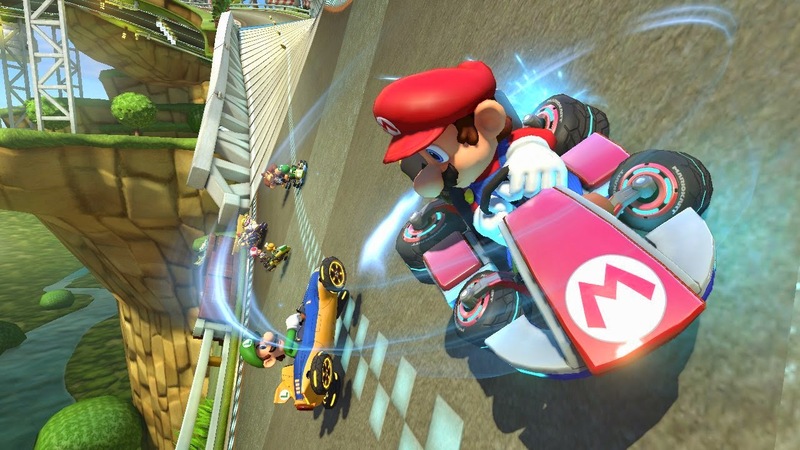 Nonetheless, one of the greatest disappointments with the NSMB line of games is the music. It's by no means awful, but the constant "bah, bah" sound effects and otherwise poor instrumentation make for a combination that is less than amazing. Perhaps if New Super Mario Bros. 2 and New Super Mario Bros. U also didn't share the same exact music, we, along with our fellow gamers, wouldn't be so up in arms over the music. 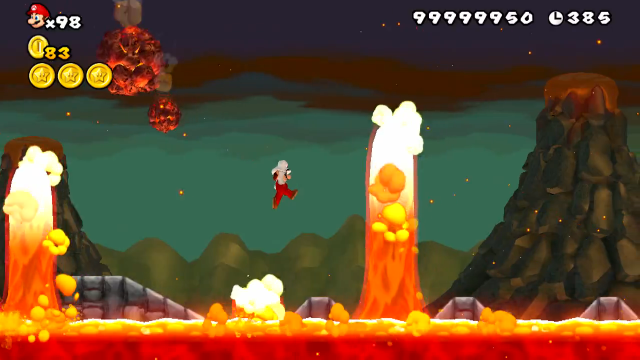 Regardless, the volcano theme that originated in NSMB Wii gives a foreboding feeling with its powerful chord progression.